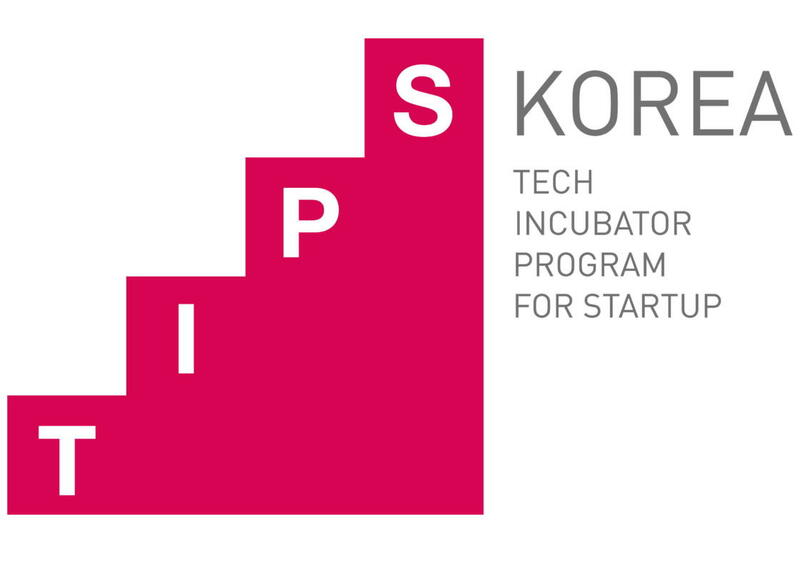 TIPS plan to support the start-up team, which has been established as a promising technology start-up business’ startup support plan has been announced $130M USD (1445.4 billion won). 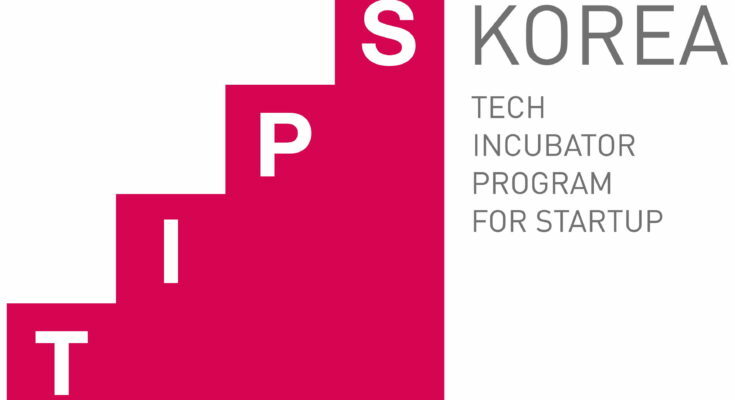 TIPS (Tech Incubator Program for Startup) is a program that combines startup teams, angel investors, government R&D and others by by working with successful venture companies. 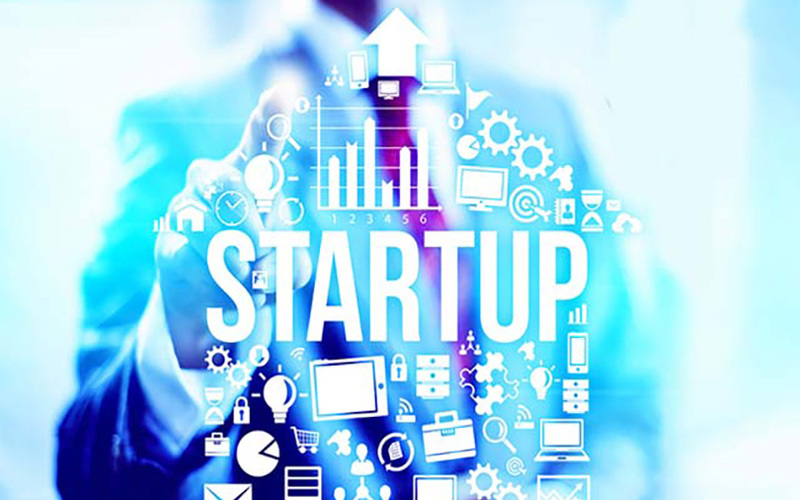 The ministry plans to nurture 250 new startup teams. As a result of discovering and cultivating previous startups two IPOs and more than $0.8B USD (1T KRW) of follow-up investment (about 3.5 times the government’s support amount) was made, and 5.3 new employees per company hired (one year after the application).